This mineral corrector palette is incredible. It blurs my hyper pigmentation issues and any redness I have. It's the best! I had typical peaches and cream complexion until I moved to Los Angeles in my early twenties. Suddenly, my skin erupted as a reaction to a completely different environmental moisture content (English humidity versus California dry). Acne became a hideous and ongoing issue and left scarring. I tried many products both during and after breakouts. 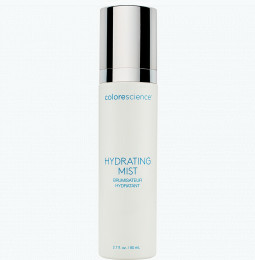 I finally found Colorescience Mineral Protector and that had been my cover-up option ever since. I do wish the palette was smaller. My skin tone can use the first 3 light options but every time I use a palette up I have to discard unused the right two options. It’s a waste, and it’s an expensive waste - both in product cost, and environmental waste. Plus a 3 option palette would fit easier in my bag. And every palette I have owned has at least one color come loose and fall out. For the price point I’d like to see the palettes stay secure. The poor glue earns a 5 star price 3 stars as this is a complaint I have seen voiced for years with no resolution. Great cover up that doesn’t feel cakey. Easy-to-apply and blend! I really like this product. I love the colors! I don't go a day without using this palette. I use one for under eyes, another for redness and blemishes. It's so easy to use and makes a huge difference on how good my makeup looks. This pallet covers my uneven skin tone flawlessly. Instantly covers my brown and red spots and makes my skin look flawless! So happy I discovered this product! I use the first three often! However the other powders are hardly used. This concealer works like a charm! I love that I can use different colors throughout the year! If I use only 1 product - this is it! I was very skeptical about this product as I have very dry skin, so powders typically look cakey and are drying on me - but not in this case! Admittedly, I put it on lightly but it still makes a huge difference! I have under eye circles, brown spots & freckles & this really helps & is so easy to apply! I use a very moisturizing SPF so a cream concealer is just too greasy. Love this as a concealer! I only use this as my concealer. If I’m in a hurry, it’s enough on its own (over moisturizer). I also use the darker shade for eye shadow. Love this stuff. 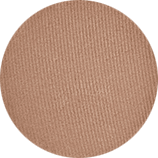 Love the powder texture to conceal without changing consistency with my powder foundation. Or, I dab a bit over my traditional concealer for fuller coverage. My dermatologist swears by these products. She put this on me after my Botox and you would never have known I got anything done. Used the sample for days and ordered my own set. Does what it says it does! I tend to have blemishes and a few scars that need correcting for a flawless look amd this palette does the trick! 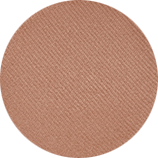 I use this for quick touch ups under my mineral foundation and am out the door! This powder covers really well but if I use all the shades, it's just too dark. I have very light skin. However, I just stick to the lightest 3 and have really liked the product. This product covers blemishes wonderfully, can be build-able. Lasts all day! I have severe Melasma all over my face. I mean my face is covered with ugly brown patches. 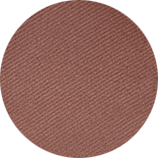 I use Corrector Palette shade 3 and 4 it covered the brown patches really, really well. I use shade 1, 2 and 5 as eye shadows. CS is the best ever. This is a great product that I always have in my purse for touch-ups. It blends amazingly. However, I only can use the first 3 colors so that is why it is only 3 stars. Hopefully since other people have made this same observation they will change the shades offered for the price. I love this product. It flawlessly covers dark spots and under eye circles. I have medium skin and tend not to use the lighter shades. But the best part is it has SPF! This product covers up any imperfection from under-eye darkness to acne redness. It is great! I love the corrector palette. Covers up imperfections and post-procedure bruising! Fabulous and magical -- Like a skin eraser! I use this palette to cover any zit, red broken capillaries around my nose, and my under-eye circles! It’s amazing. For a powder foundation, this has great coverage. For foundation as a whole, it's pretty decent. I like that it feels so light on my skin! I love this product! I use for under eye coverage, lid primer, under eye brow highlighter, and then I run the Kabuki brush over the entire palette for my foundation coverage! Wish it was refillable for the ones I use the most. Love the different shades, all-in-one! I wish this product had a bit more coverage, but for a powder foundation/corrector it does pretty well! I only use shades 1 & 2. They cover wonderfully but I can't spend $55 to only use 2 of the shades. I really wish you would offer refills or a custom palette where you can pick your shades. I would pay $55 if I could get a palette with 3 numbers 1s and 2 number 2s. I see numerous other reviews with this same complaint. Amazing for color correction and redness! Great mineral corrector for redness, dark spots and irritated skin. It soothes while giving coverage and protects with SPF 20! I really only use one or 2 colors but the darker shades can be used as eyeshadows or eyeshadow base. I love it for coloring hyperpigmentation. I would love to use it as concealer but I can't figure out how to do it without it looking too powdery and settling in my undereye wrinkles. If you have brown spots on your face this is for you. Also, if you have red blemishes, this covers them up so you barely notice. My husband even used when he had an angry looking blemish! I purchased this item thinking it was a cream concealer; however it is powder. Works well for powder. 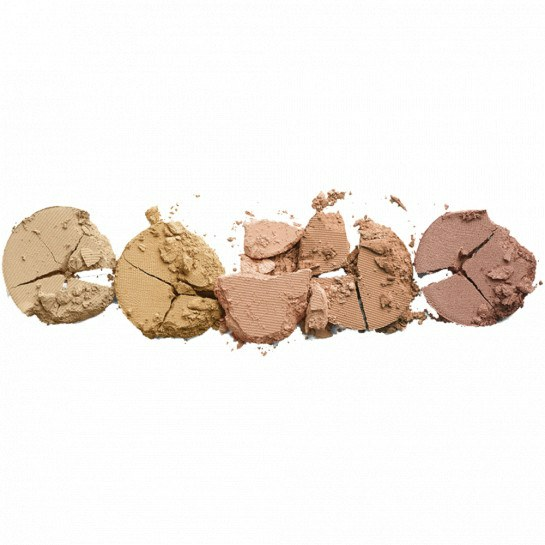 Excellent Color Mineral Palette Corrector! I love this mineral corrector. It is amazing! It covers up dark spots; hides redness well; and gives me a nice glow. I love it! Since purchasing this pallet, I no longer use foundation or any other type of concealer. 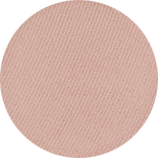 I love the way this works to conceal blemishes and pigmentation, including dark circles under my eyes. Maybe I’m not doing something properly, but this product does not blend in well for me. Settled in creases under eyes leaving a caked powder look. 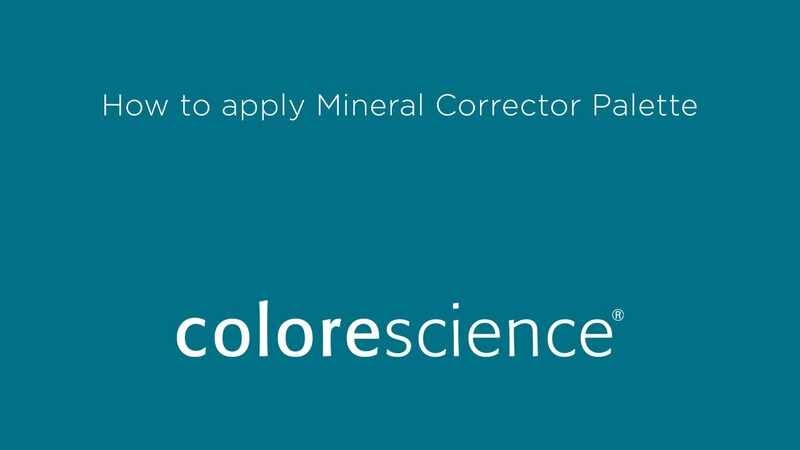 Colorescience reply: Hi Lisa, for best results we recommend layering over a Colorescience Skin Perfector or Foundation with a patting motion to press product onto skin. 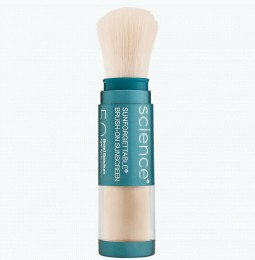 This should help as the formula is lightweight, breathable and was designed to achieve a natural look without the heavy layered look of a cream concealer. 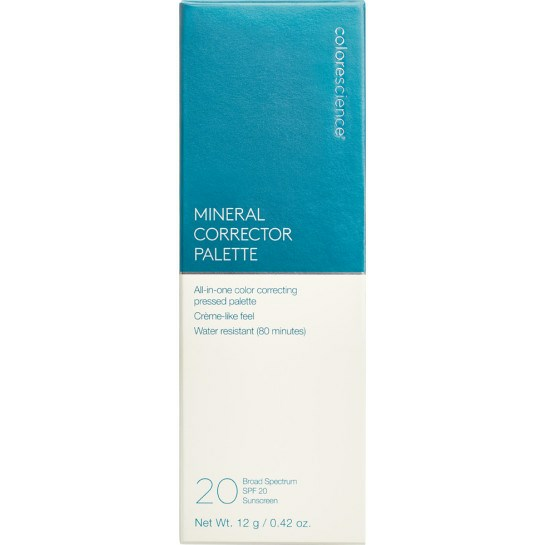 The Mineral Corrector Palette is one of my favorite Colorescience products. The 3 lighter shades work wonderfully well for me to cover dark spots, blemishes or redness. Although the two darkest shades are a little too dark to blend my skin tone, I use them as a natural looking eye shadow. I carry this with me when I go and get treatments. It’s great in covering up after laser and after any other facial treatments. I bought one for my daughter for some of her acne spots as well! Applied in dr office for bruising at post surgery checkup. Nice coverage. The best concealer I have used in powder form. Perfect product for me that really doesn’t want to spend a lot of time with my makeup! The perfect concealer but I really wish they sold individual shades, it is worth getting but after I went through 2 of these pallets I couldn't buy another, I just have no need for the darker shades. I love the corrector Palette. I use all these shades to cover any imperfections on my face that the foundation did not cover. I love how it feels on my face, does not feel heavy. I love how this has everything you need to achieve a nearly flawless complexion. It’s goof proof, and easy and effective. One and done! I LOVE this product because it definitely covers my scars, it's super light weight and feels like I'm not even wearing make up. HOWEVER, I only use 3 of these 5 colors regularly and I have at least 6 of these compacts sitting in my bathroom drawer because y'all won't make full size compacts of these colors and this type of make up. I have tried what you have recommended and it felt THICK AND HEAVY. This is the only product you have that feels light weight and doesn't make me break out more. Please, for the love of my face, my wallet and my bathroom drawer, MAKE THESE IN A REGULAR SIZE. This product lightens & covers any redness and under eye circles with a soft natural look. Great for use when not wearing make also. I just moisturize and dab it where needed and go! The lighter shades to correct red are excellent. The number 3 shade that is supposed to cover post-procedure bruising doesn't cover, no matter how much I layer on. I wish the lighter shades came in larger, individual containers. Hate to buy the entire thing when I only want one shade. I love this product, does everything it says it will and more. Subtle coverage when you need it most. I love running my brush through all of the colors at once and pressing it into my face. The palette works so nicely to diminish any additional sullen colored areas and redness. LOVE! I use this for after skin treatments. It’s a great way to cover up laser. I do find it a bit heavy. I need to work on my blending a bit but I do love the colors it offers. This product not only conceals my imperfections, put it also gives me protection against the sun. I am absolutely happy with the end results of this product. Just love this product. All you need to treat all types of skin issues. 5* rating from me. I spot treat with my corrector palette and use the end color for my blush! I am able to use every color. I have little spots all over my face. The combination of colors makes everything disappear without that heavy makeup look. This product effectively covers red when applied over moisturizer. So easy! Like others, I wish that individual replacement colors could be ordered separately. Wonderful product! This is awesome. Covers everything and protects! Every girl needs one. 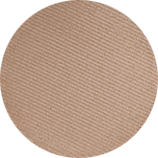 This is perfect to cover up any pinholes, bruises and such from Botox and/or fillers! I love how this correcter palette really erases blemish, scars, and even breakouts. It does apply very smoothly, and it looks very natural. Once you finish it off with the setting mist, it looks great on the skin. 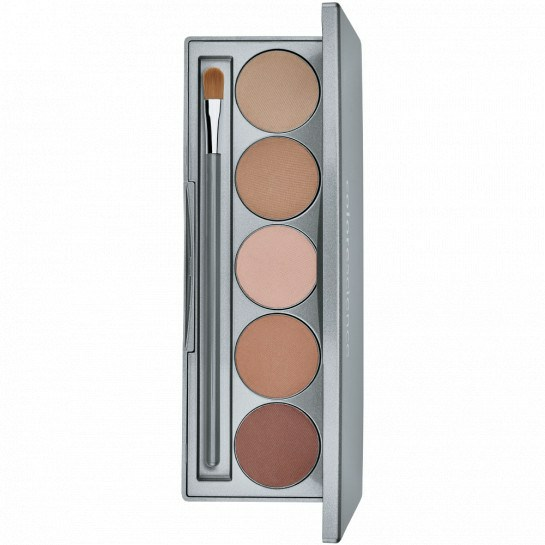 Love this corrector palette! Extremely versatile! A must have in everyone makeup bag. I love how it covers all blemishes I have. Camouflage your recent "pin holes"
This works fantastic for covering botox and other types of recent adjustments. Conceals bruises from injection sites! covers everything, goes on smooth. This is my go to product. If I had unlimited funds I would stash them everywhere! gym bag, office, car, bathroom.... you name it. I have no words for the love i have for CS. I use this palette for my touch ups. Works like a charm. I take this everywhere. It's great for touch ups on the go. For light and easy coverage, I just use this to cover red and dark circles, cover with powder and I'm off. So easy! Love this product!! Covers blemishes well! Can't do without it! My daughter and I love this! We have sensitive skin and we use this to cover small acne flare ups and redness. Amazing how well this hides those imperfections, including acne. I keep one in my purse for touch ups during the day. I hate the caking feeling of most concealers. I feel like it calls out more attention the what you are trying to cover-up. This product is light but covers nicely. I would recommend it highly!!! Convenient, mess free and look flawless! This was introduced to me at a plastic surgeons office. It is amazing, non irritating and it really covers any spots or imperfections. I love that my skin can breathe with it on and that I have the benefit of a UV Protector in it. Oh this little lady goes everywhere with me! Touch ups are a breeze! 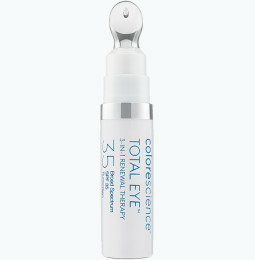 I use this everyday to treat any discoloration to dark circles. Great coverage. 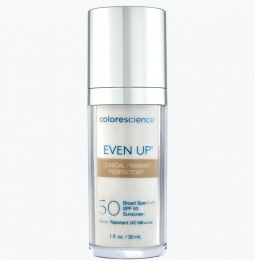 Easily goes on over any Colorescience product. I use this product as a corrector and as an eyeshadow. Love it! I use a few of the colors a lot need refills. Enjoy your products. This palette is very versatile, allowing me to cover blemishes or imperfections in skin tone or use as a easy casual eye shadow and blush to finish an easy look. I have to keep my daughter from taking to her room! Would love to see refills too! I highly recommend this corrector! If you have a red spot, bam! It's gone. Dark spots? Bam, also gone. So great. Plan to take to my son's wedding in case the bride has any flaws to cover last minute! shadow when I'm in a hurry. I love this palette and what it does for covering up imperfections. I also use the darker colors as blush/bronzer. I just really dislike that you can't customize your palette, or maybe just order refills. I use the three lighter colors way more, so will always end up with excess darker colors that I will just end up throwing away. Feels so wasteful. Please, fix this so we can get the most out of our make-up! like everyone else! Ido! I do I do! I use this daily for cover ups but the darker shades on my pale skin are pretty as eye shadows too. This palette offers great coverage and allows you to blend for different skin tones. It is great for minimizing dark undereye circles. Once I learned how to blend these colors, I love the results. Wonderful to cover up areas of unevenness and so lovely as eyeshadow!! Very multi use! I just started to use this product this week. I think I like it better than my old liquid concealer's that I used prior. I still haven't gotten completely used to using it and I'm not sure if I'm doing it right, but so far I'm very happy with it. Love that it covers all uneveness. I just ordered this and I am really looking forward to trying it out! I haven't found anything quite like this palette and I've been looking for a long time. It covers up my melasma and under eye discoloration without being noticeable or cake-y and blends beautifully. I love this product! I won it the sweeps! I was too thrilled! It covers beautifully and lasts all day! I use all of the colors for concealing, highlighting, and contouring, I look forward to trying many more products.